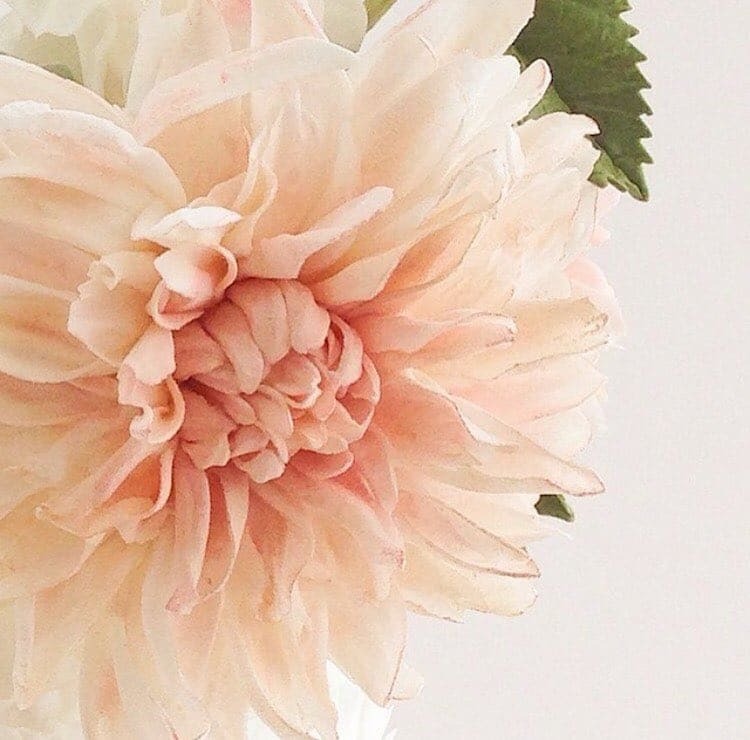 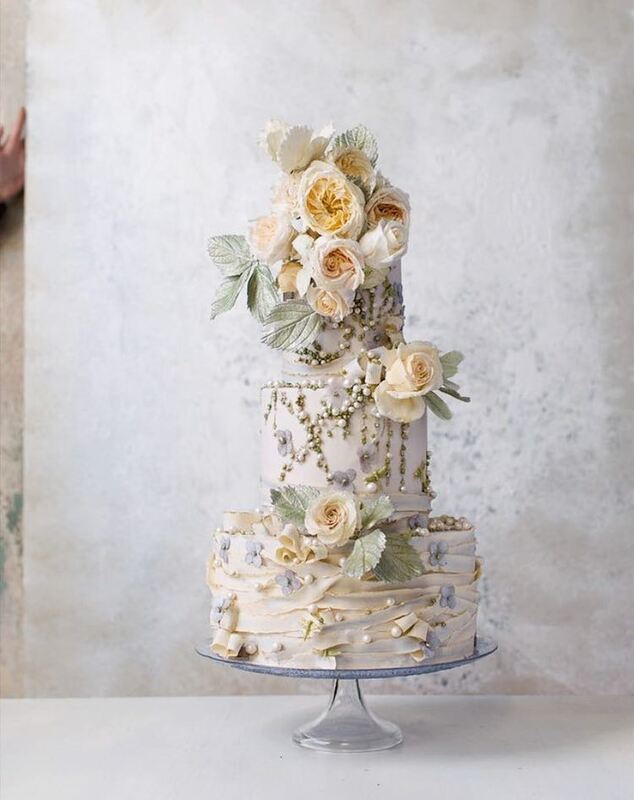 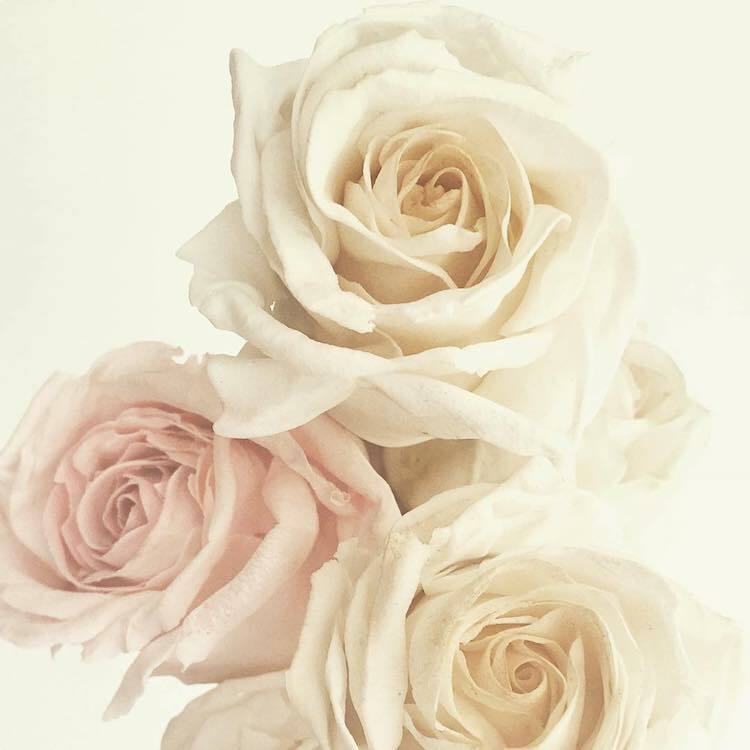 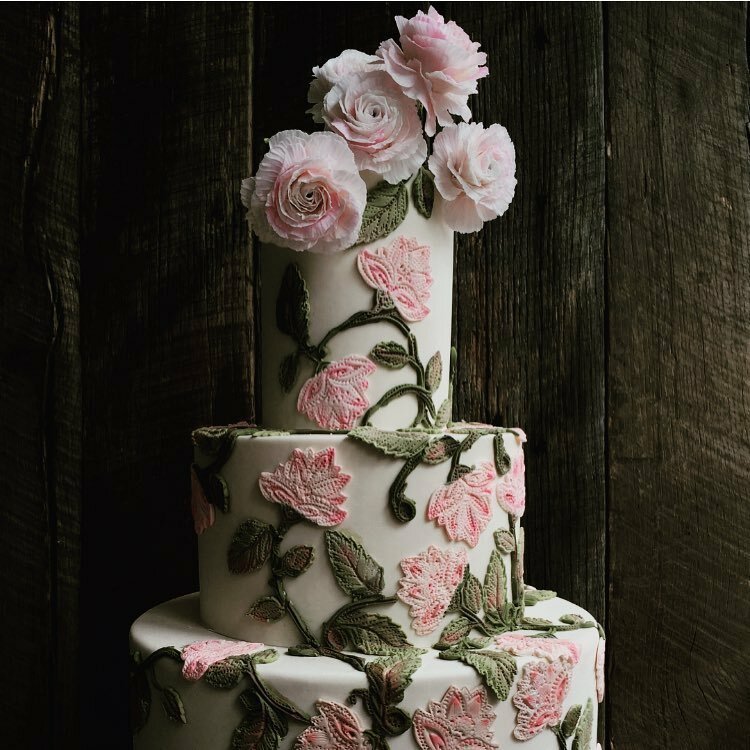 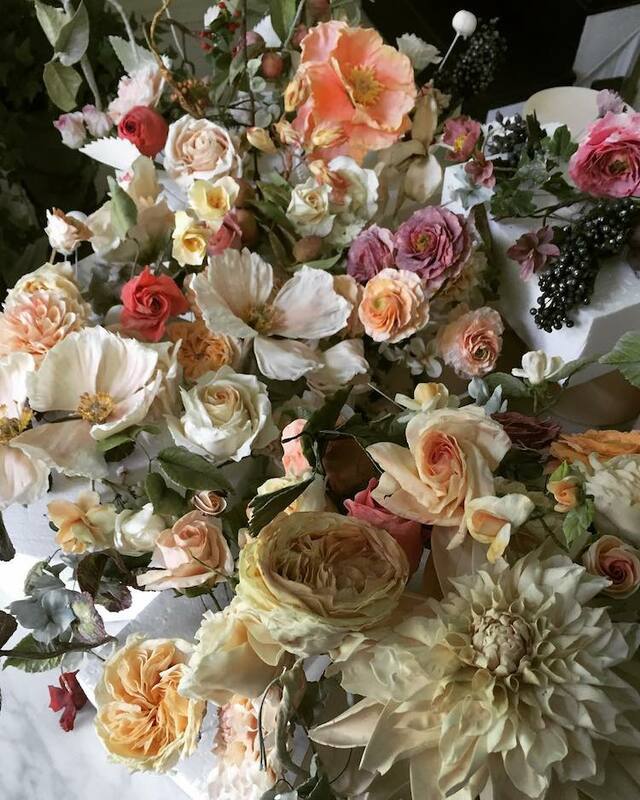 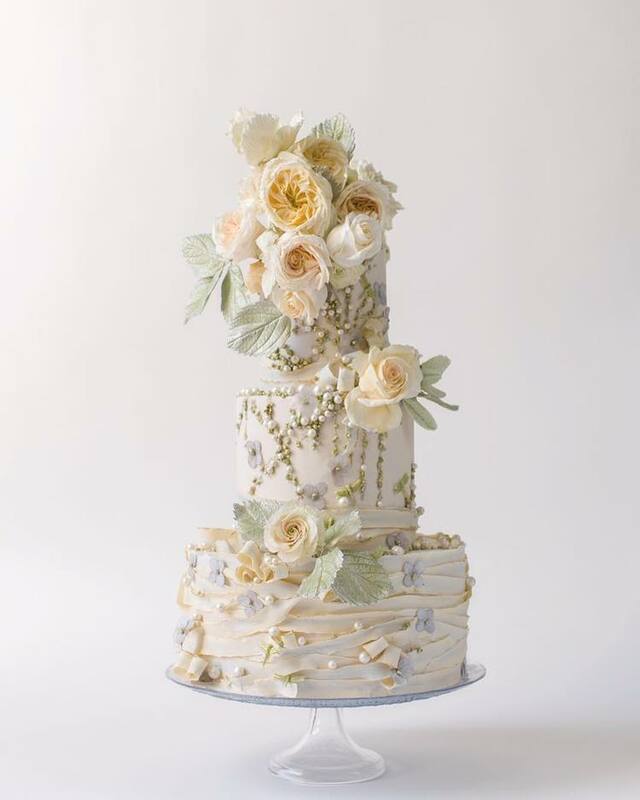 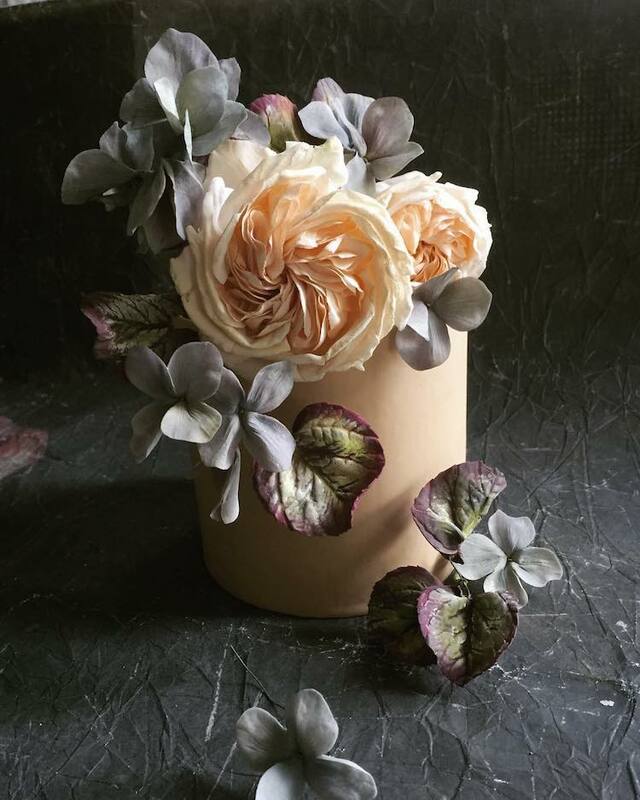 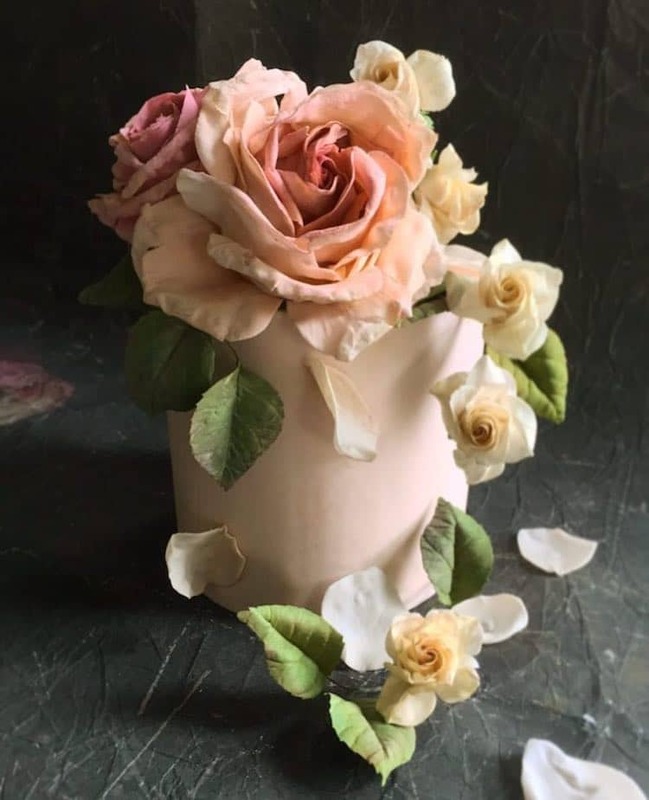 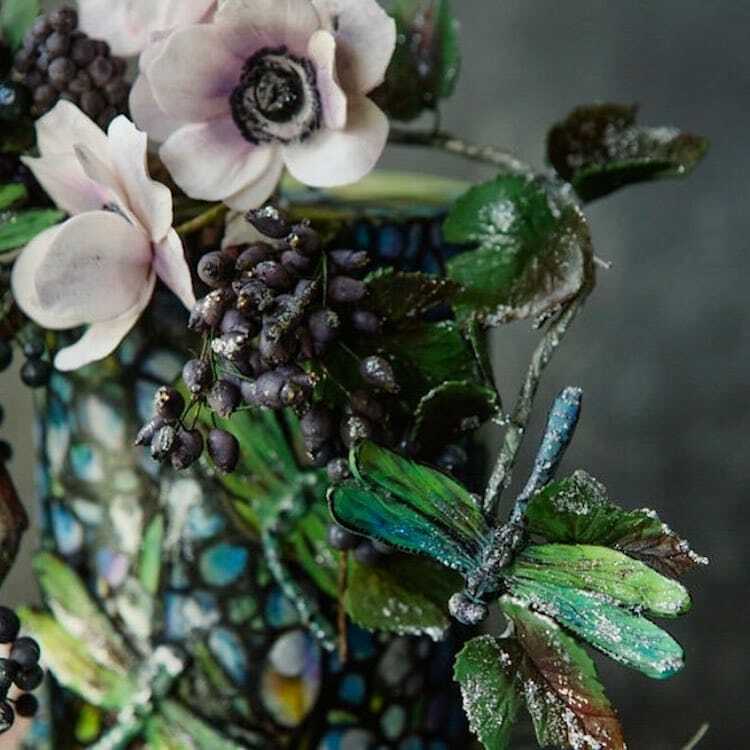 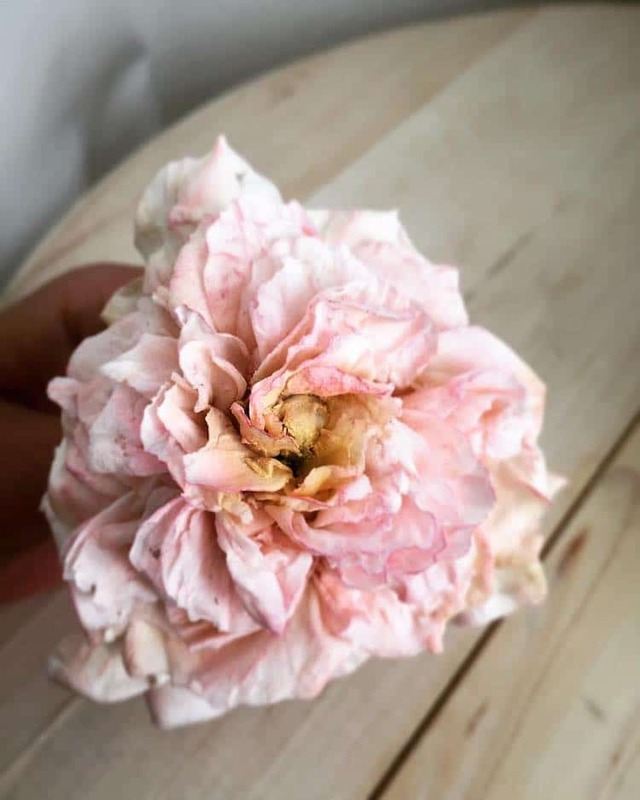 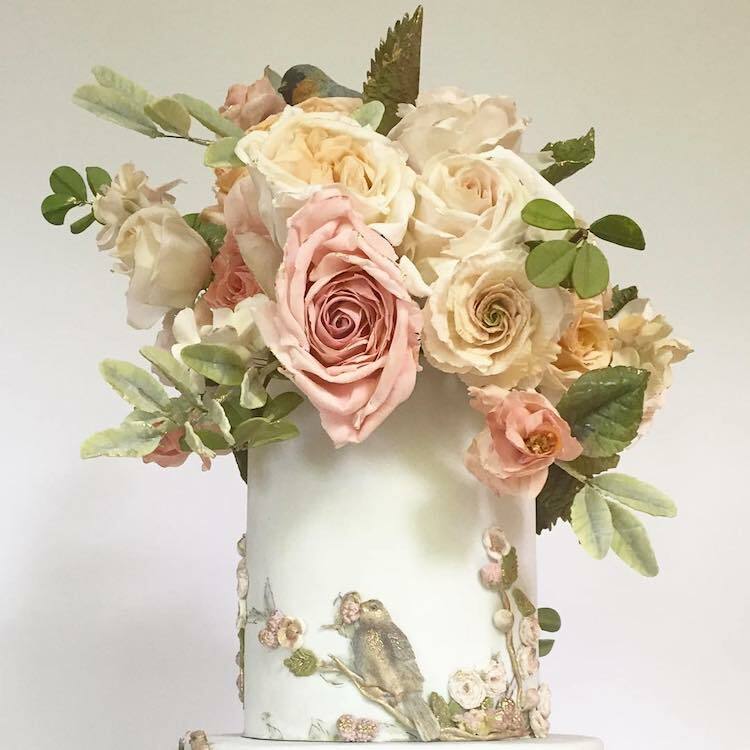 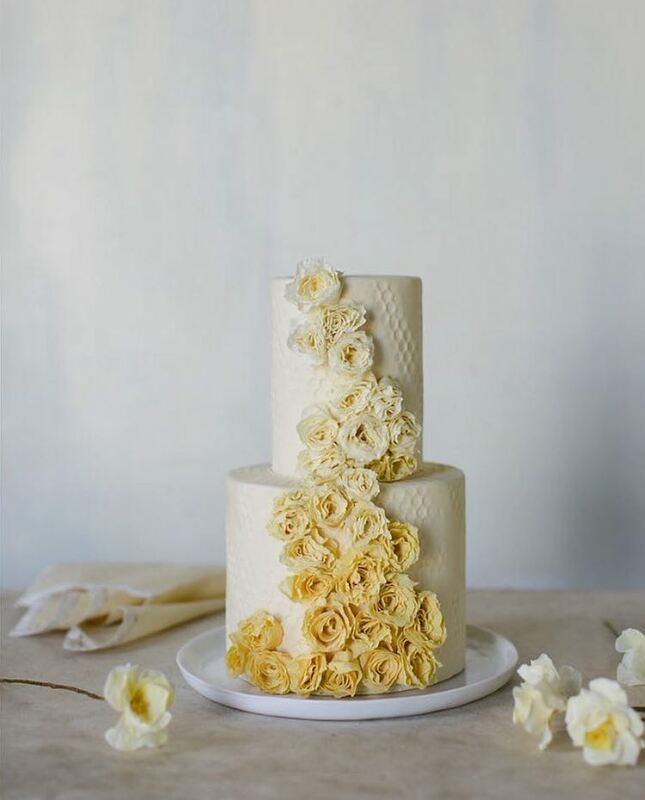 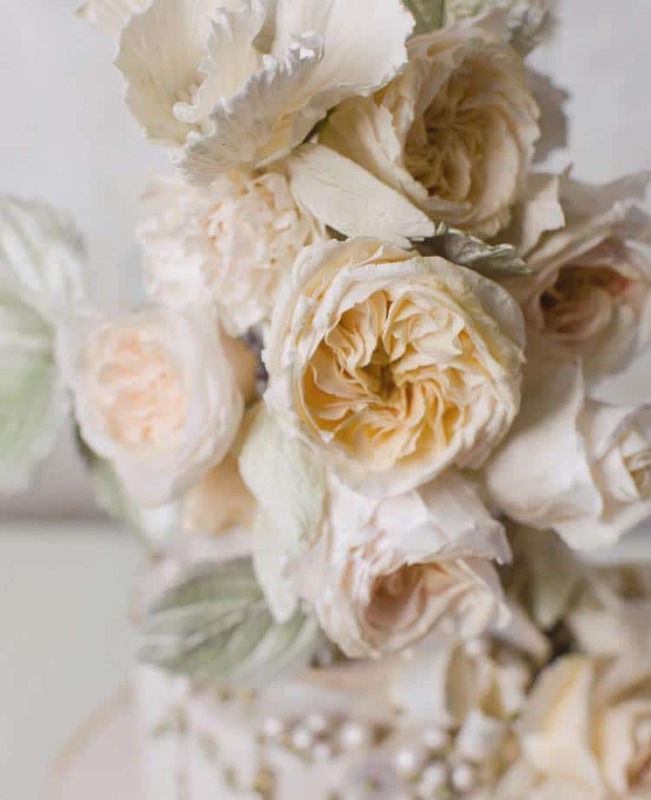 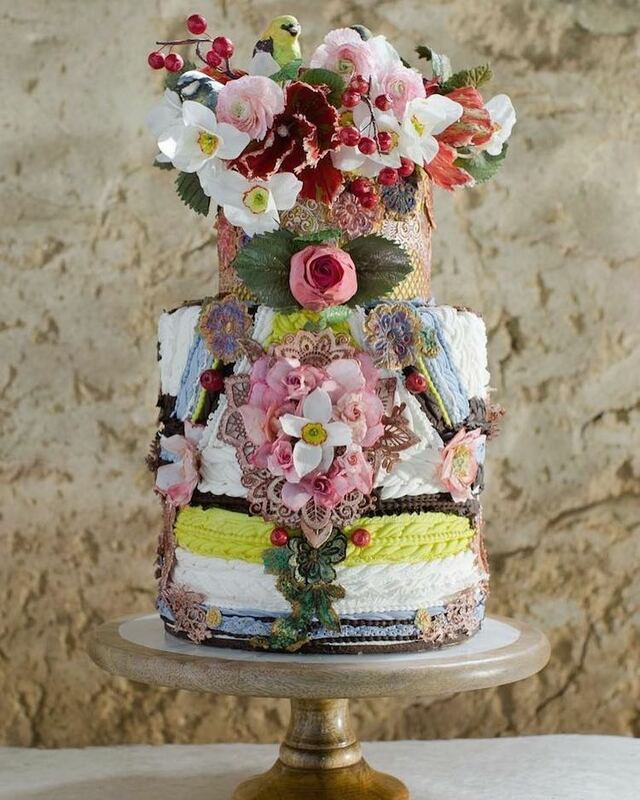 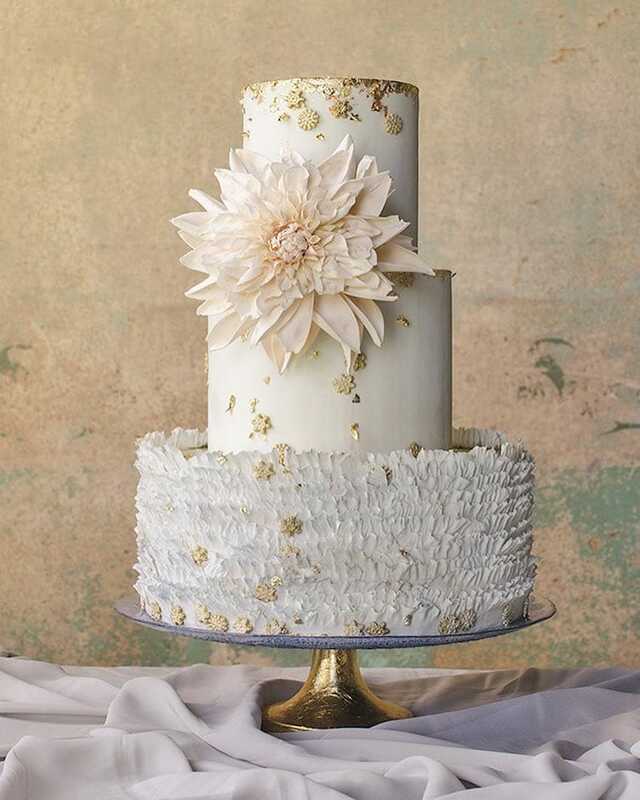 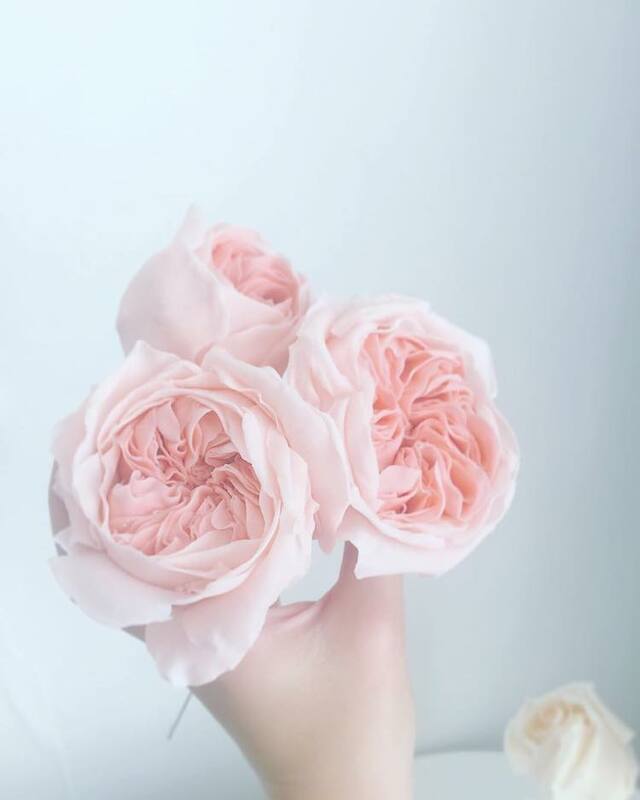 Maggie Austin was once a classical ballet dancer, now she is a successful pastry chef and creates artistic cake flowers at her workshop in Alexandria, Virginia. 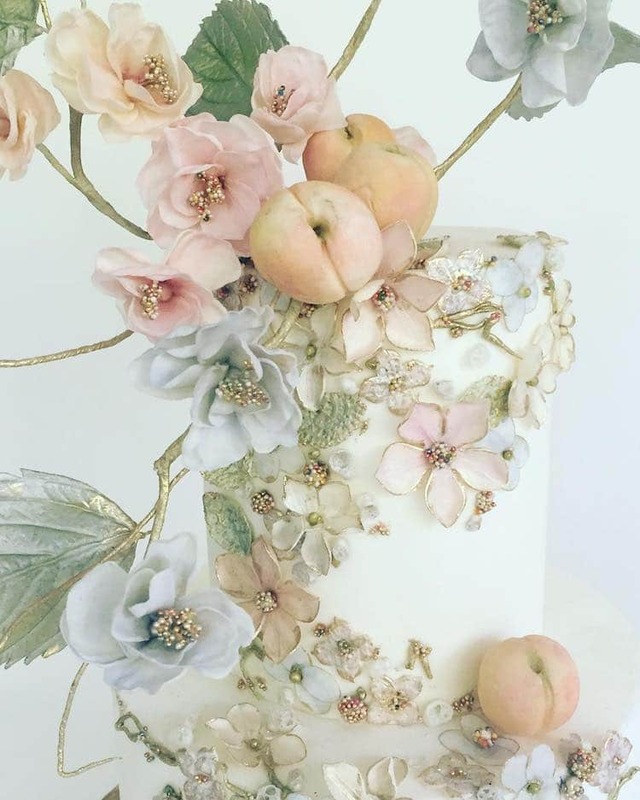 The most amazing part of Austin’s edible artwork is the stunning petals which look so realistic that we might think they were the real bouquet. 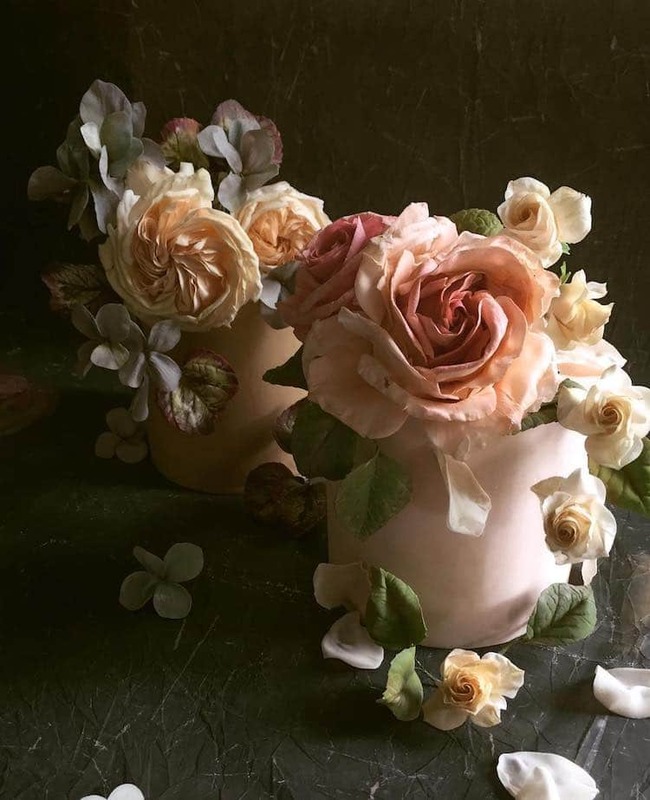 Maggie Austin uses wafer paper to form the petals and paints them to create lifelike effect.